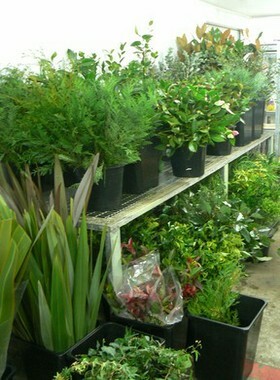 Welcome to Flower Central Cairns - Cairns Wholesale Flowers is a wholesale flower supplier. 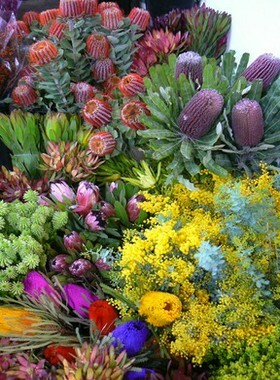 We specialise in sourcing and suppling fresh flowers,including wedding flowers orchids, tropicals, foliages from local and interstate suppliers with new stock arriving daily. 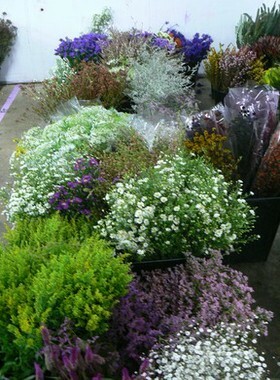 We also have a range of Australian & South African native flowers and fillers which change with the seasons. Our experienced staff that can help with any questions you may have and suggest alternatives to flowers that may be out of season. Our warehouse is home to an expansive and ever changing product range. 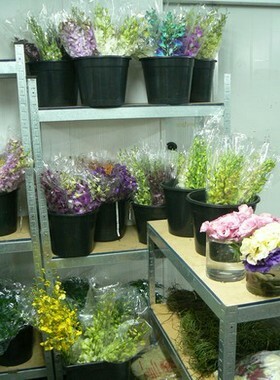 As most flowers are grown down south with many farms in Victoria we fly our flowers up to get them here as fresh as possible. 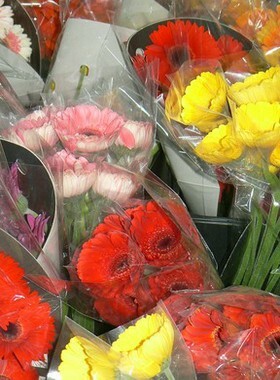 During winter some flowers are bought in from overseas including Columbian and South African roses,calla lillies and orchids. 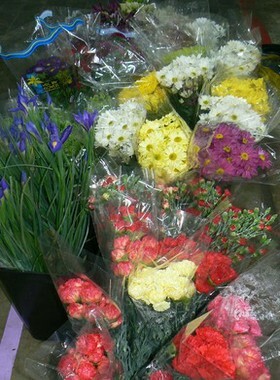 Flower Central Cairns is a locally owned business and are proud to support local growers. Pick ups or delivery can be arranged. 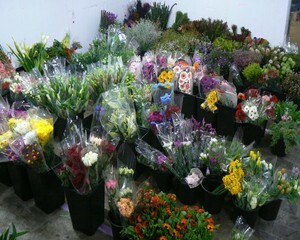 Call Cairns Wholesale Flowers and talk to our qualified florist for your wedding flowers or floristry needs.